Say WHATTTTT?! Signing up to become a SeneGence (LipSense) distributor is FREE this month only!!! September 2018, you just got better! Now, I know what you thinking. Melissa, what does this mean? What does signing up get me? What is included in this membership? Let me break it down for you! When you sign up to become a SeneGence distributor, you have options! Let me start out by saying, you can do whatever you want with this. 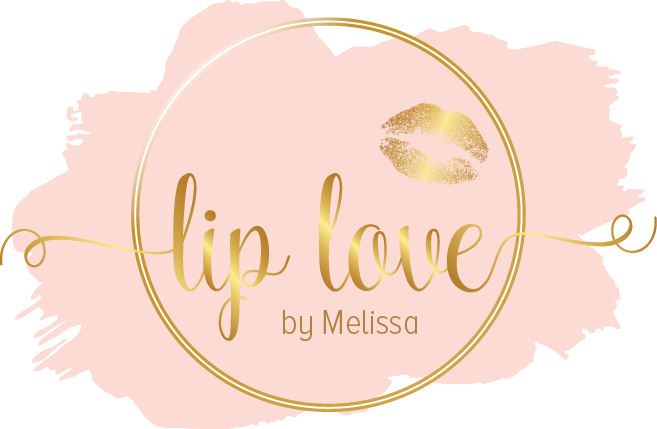 Once you sign up (which you should, it’s FREE) you can decide if you want this to be for your own personal use or do you want to build your own beauty empire and make money from your cell phone (like me)!! Your choice! There are NO auto ships, NO cancelation fees & NO quotas. It’s basically a Costco membership for makeup and skin care! Once you sign up you will have access to purchasing everything at wholesale (20%-50% off retail)!! Maybe you’re asking yourself, can I do this? I’ve never done direct sales and I’m not sure about it. Let me tell you something that is VERY clear, you will NEVER know unless you try it. I promise you the most successful ladies in this biz NEVER thought they would be where they are today when they signed up. I had no idea how to even work Instagram and a Facebook page the day I signed up! Our team has an abundance of trainings and support to answer every question you will have and help you every step of the way! Want to know something even more EXTRA?! SeneGence is giving new sign-ups 50% off their 300pv orders for the first 90 days to help you jump start your biz!! Want even more? SeneGence is also offering a fast start program to help you earn up to $1200 in FREE product within your first 90 days! Does this sound like something you are interested in? Ready to give it a shot? Here is the link below! Once you sign up, I will receive an email and help you get started!! Comment below if you have questions! !